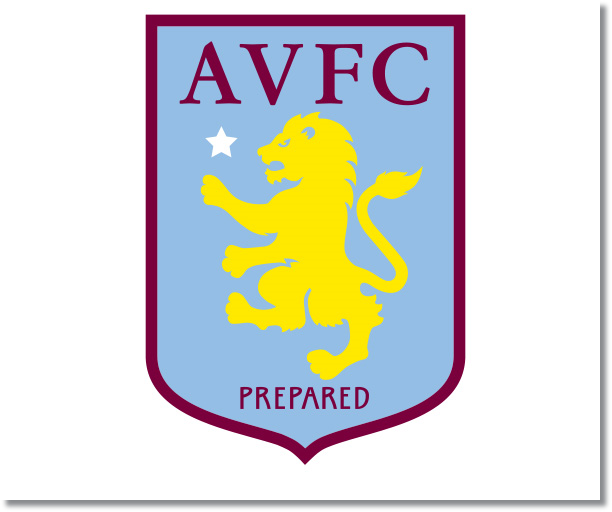 Premier League Preview for Aston Villa v West Brom along with Prediction. Included in my preview is my pick, statistical analysis for each team, recent form, and betting odds. The week 23 Premier League Predictions have been posted, so go read up on my EPL picks for the weekend. You can use this preview for your own information or as betting tips to use for any of the Premier League Betting Links here on the blog. Be sure to also check out the Premier League TV Schedule and 2013-14 Premier League Table. At the moment Aston Villa are the cutoff point, in 11th place, between the middle of the table and the relegation battle. With 24 points they are still well and truly in the battle to stay up considering that’s only enough to be six points above 20th place Cardiff. They have really struggled to string together any decent run in the league although their last match against Liverpool did show some positive signs of progress despite the 2-2 draw. A 2-2 draw away to Liverpool is certainly a good sign for them, especially in being able to score two goals, something they haven’t done since their 3-2 away win against Stoke City back on December 4. They have failed to win in their last five home matches including three matches in which they failed to score at all. While they have averaged scoring one goal per game that average drops down to 0.7 goals per game at home this season. Much like Aston Villa, West Brom are also stuck in the bottom half of the table and therefore, in the relegation battle. They are currently in 13th place with 22 points, just two fewer than Villa. They at least have gained more points in their last six matches even if they have just one win in their last 12 Premier League matches. This also includes a failure to win in any of their last 8 away matches. My pick is for an Aston Villa win. While they are playing at home, a place they haven’t done well, they have had over a week to prepare and should be able to build on the positive result against Liverpool. West Brom certainly do have a chance to get a result, but it is going to be very difficult for them and the best I could see them getting would be a draw.